There is something so deliciously comforting about Italian food; crisp Neapolitan pizzas, fresh filled pasta parcels, spaghetti sensations and sauces to die for. For us here at H&L, Italian is the true language of love and nothing says romance like getting hot and sweaty in a kitchen…ok well maybe not but it is great fun and foodie couples can embrace the romantic side of Italian cooking by enjoying the final outcome of their hard work, Lady & The Tramp style. We have found the best Italian cooking classes to hone your culinary prowess together. Happy cooking! Burro e Salvia’s spring-summer pasta workshop series has started at both its Shoreditch and East Dulwich restaurants. Hosted by Burro e Salvia founder and head sfoglina Gaia Enria, the hour and a half-long workshops will focus on either Simple Egg Pasta, Filled Egg Pasta or Semolina Pasta. 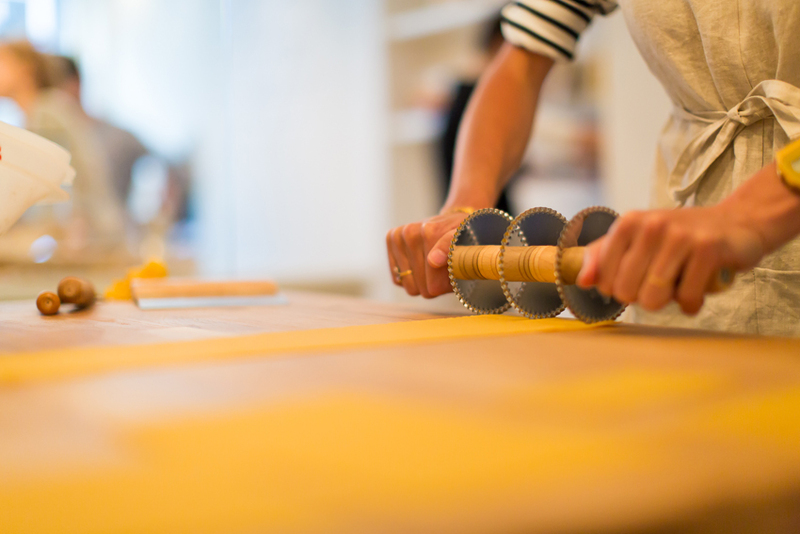 Gaia and her skilled team of ‘sfogline’ (literally translated as ‘women who roll out the pasta’) will talk guests step-by-step through how to make their own versions of the pasta shape designs available in the shops at both restaurants. All of the pasta made can then be taken home to enjoy after the session. The weekly workshops will unveil the secret of what makes great tagliatelle, or show how to fold a plin, cardinale, tortellone or cappelletto (just a few of the many names Italians give to their pasta according to the region and filling). Accommodating up to six people per session, the workshops will allow guests to benefit from the intimacy of the class, as head sfoglina Gaia guides them through each careful part of the pasta making process. The workshops are priced from £40 per person and include a welcome glass of wine and 10% discount on all in-shop purchases, on that day. La Cucina Caldesi is run by husband and wife team, Katie and her husband celebrity chef Giancarlo. Together they own and run the 2 Caldesi restaurants, as well as their hugely popular cookery schools, one at the restaurant in Bray, one from their kitchen in Buckinghamshire and the other La Cucina Caldesi in Marylebone (the original Italian cookery school). The classes on offer are hugely varied and suit all abilities, covering pizza, pasta, fresh sauces, street food, baking all the way through to sweet treats. Here at Hero & Leander we are particularly keen to share the ‘Evening in Venice’ course with you. Immerse yourself into the city of Venice (imagination is required) and learn how to cook traditional recipes that have been handed down from generation to generation, tasting ingredients and wines from the area as you go. The recipes used have been gathered by Katie and Giancarlo on their travels around Italy. Enjoy and hands-on experience making 1 starter, 1 dry pasta sauce, 1 main course, 1 side dish and 1 dessert, all to be enjoyed for dinner with a regional wine. The ‘Evening in Venice’ course is priced at £120 per person and a variety of date options are available. 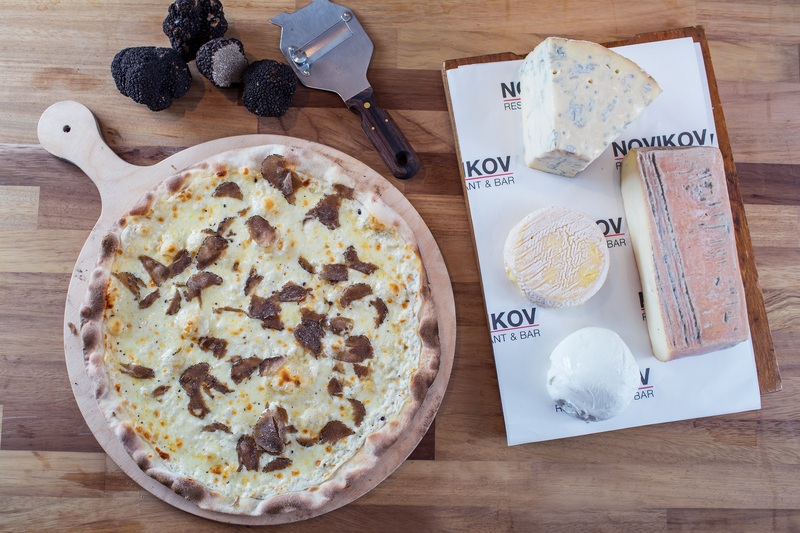 Novikov are currently running a series of monthly masterclasses, each time focussing on a different region in Italy. Here at Hero & Leander we are particularly interested in the Campania Masterclass. Campania is a region in southwestern Italy known for its ancient ruins and dramatic, resort-studded coastline. Campania’s exuberant cuisine relies on sun kissed vegetables and herbs, salty capers, dried pasta and fresh farmhouse cheeses (water buffalo’s mozzarella being a favourite). In the intensive 3 hour course you will learn how to create inspired seasonal dishes such as Casoncello (deep fried pizza), Paccheri from Gragnano with smoked provola cheese and cherry tomatoes, Gnocchi Sorrentina style and Sea bream ‘acquapazza’. The class include one day tuition, a traditional Italian breakfast and informal lunch paired with wine selected by the sommelier. If you are planning a trip down south then a trip to River Cottage is a must for all foodie couples. 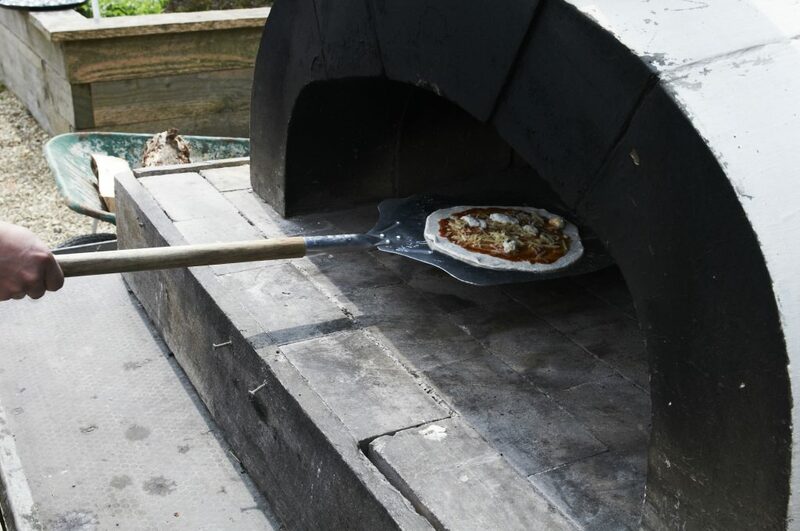 When it comes to Italian food, the must-try course has to be the Pizza & Pasta class that is run from River Cottage HQ on the Dorset/Devon borders. 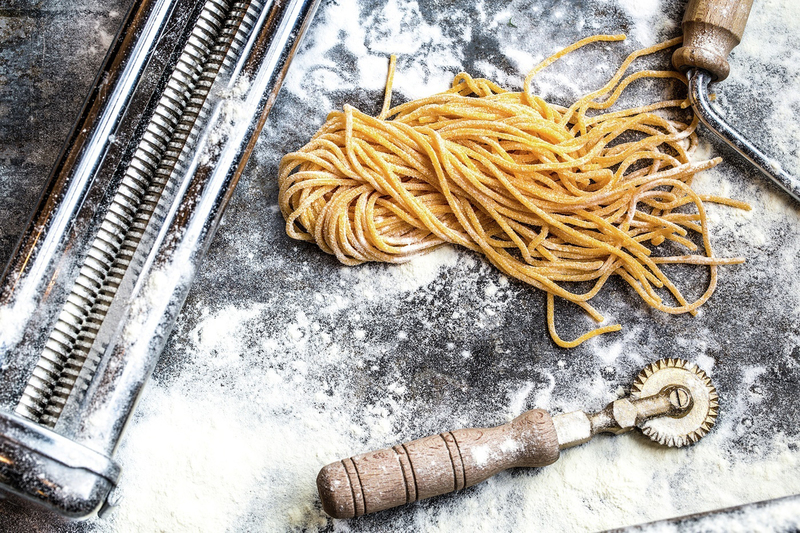 It is a celebration of Italy’s most beloved carbohydrates and is a brilliant day of learning, exploring and eating, set against the quintessentially British backdrop of River Cottage HQ. 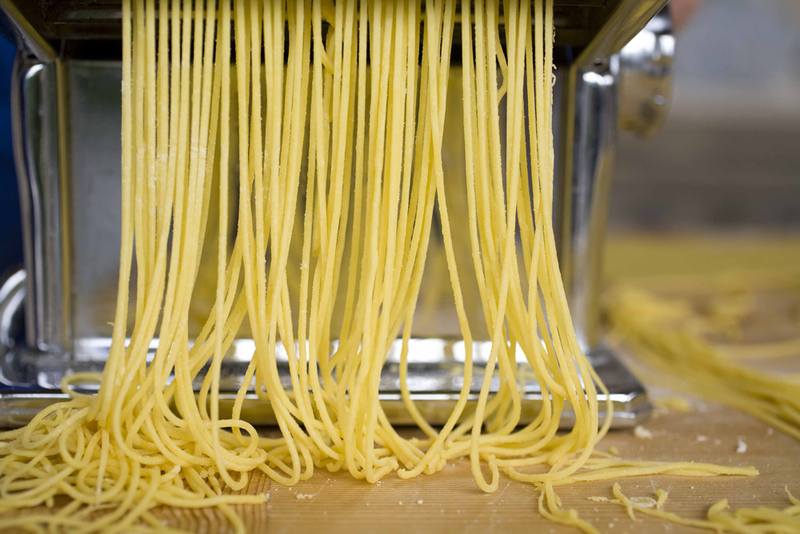 Using home-grown and locally sourced ingredients, you will learn how to make fresh pasta, wood-fired pizza and delicious sauces from scratch; a must for all Italian date nights! You will start with great pizza dough and a selection of organic toppings to make your lunch, then move on to fresh pappardelle and ravioli, mouth-watering sauces and one of our favourite here at H&L, pesto. The day is finished off with a hard earned feast. Join award-winning Chef Theo Randall for a seasonal masterclass using the finest ingredients available which match the seasons. Held on selected Saturdays from 11.30am – 4.15pm, Theo passes on tips he has compiled from 20 years’ experience in top kitchens around the world. Participants arrive at the restaurant from 11.30am for a coffee reception before heading into the kitchen with Theo for an engaging and entertaining experience. The class eat as they go and Theo aims to inspire cooks of all abilities with a combination of simple and more advanced dishes. At 1.00pm, the Head Sommelier gives a wine tasting overview before everyone sits down for lunch. Don your apron and roll up your sleeves for an exclusive cookery masterclass with the chefs at Union Street Café. Perfect for couples, the Union Street Café masterclasses are designed to give you a unique insight into the workings of a world class kitchen. After a short brief from the chef and manager at 9.30am, you’ll enjoy a lovely Italian-style breakfast, setting the tone for the rest of the day. 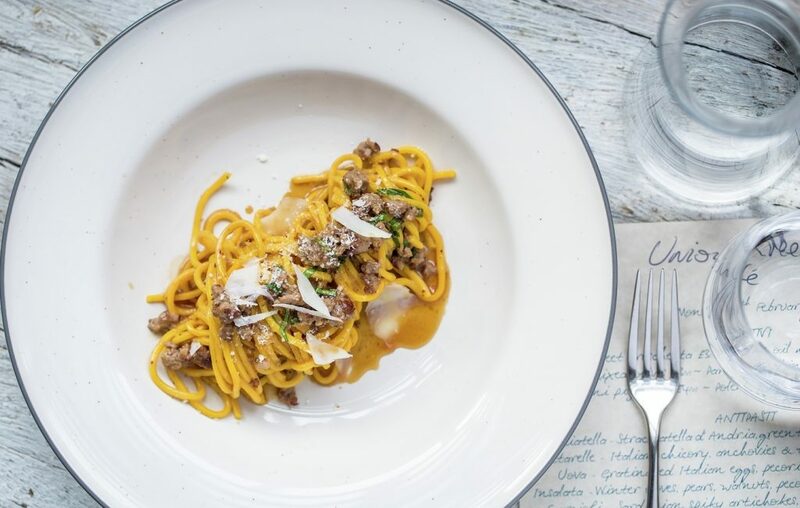 Master the art of pasta making and create signature Italian dishes from Union Street Café with hands-on guidance from Head Chef Davide Degiovanni using the finest seasonal ingredients. You will also be taken through the process of making delicious homemade gelato and will prepare your own delicious bellini. 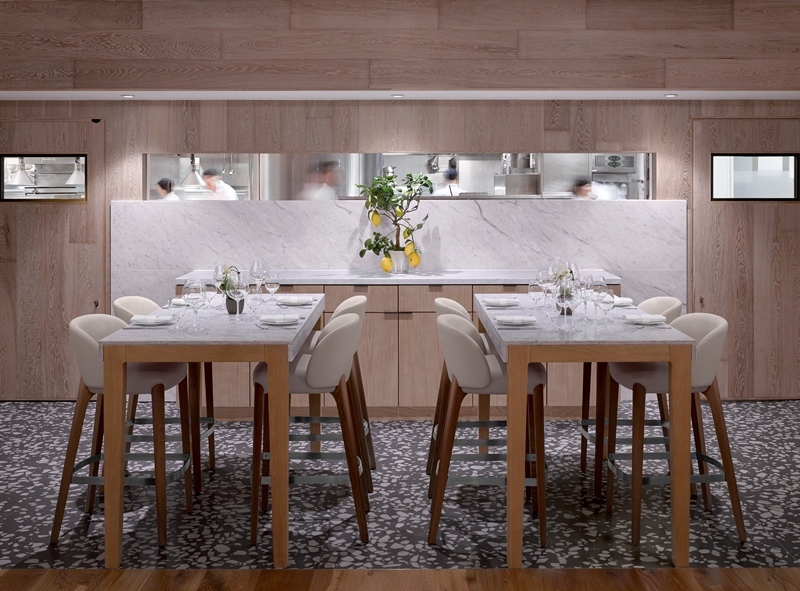 This 3 ½ hour experience comes together for the final part with guests sitting down to enjoy lunch together. Take a seat and share a selection of starters followed by the pasta you made accompanied by a glass of wine each and a selection of sharing desserts served with coffee or teas. You will leave with the menu of the day, cantuccini biscuits and a Union Street Café apron. 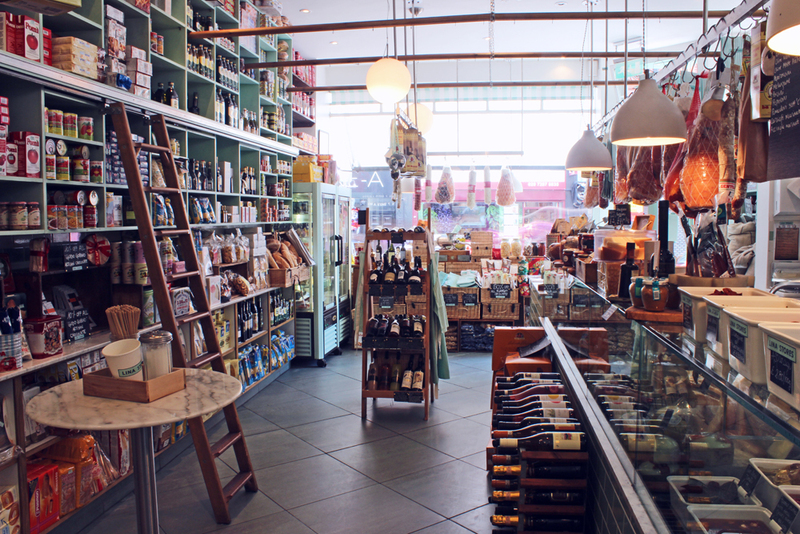 Buying from a delicious Italian deli may be cheating a little but at least you won’t be missing out on the Italian goodness. They prepare fresh pasta every day in their kitchens which is ideal for an Italian date night (your partner doesn’t need to know that you didn’t make it yourself). It is free from artificial preservatives and should be consumed within three days of purchase. The unbelievable selection at Lina’s will have you drooling with hunger and buying just one meal may be a challenge. Thankfully their pasta is suitable for freezing (cook directly from frozen) and keeps for up to three months, so feel free to stock up for future date nights.